Towing Services Detroit 24/7 – We do it all! 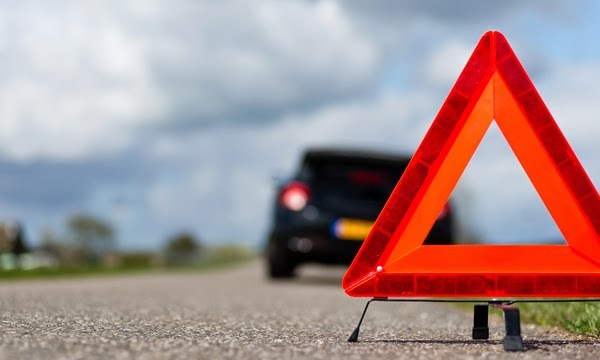 We’re the experts in providing towing services and roadside emergency assistance services. We can help in any roadside assistance or towing in Detroit. Our pride is to help serve in all types of emergency situations. We have the technology and power to get you and your vehicle to the safer grounds. If your car is in need of fuel or mechanical work we can help. We will be right there to solve the issue right on the spot. Our team is made up of professional and reliable staff that you can rely on to do a great job, every time. Did you lock your keys in the car? Or Did you lost your car keys and in need of a locksmith? If yes, then don’t worry – we are here to help..! At Detroit Tow Truck, we have the tools and technicians that easily unlock your vehicle and resolve your issue in no time. We will be right there. Whether it is a day or evening – our team will be there to help you out. 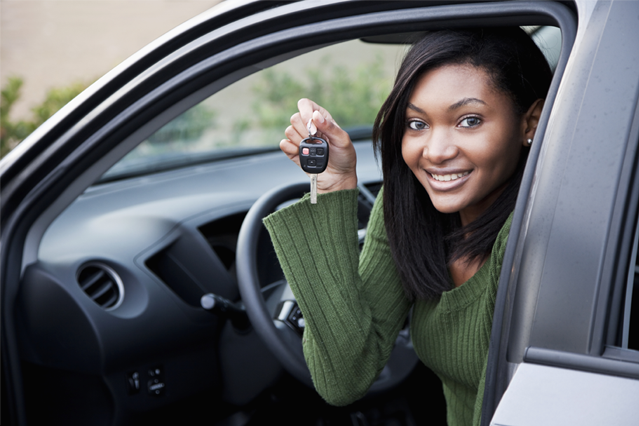 Now you don’t need to look for a locksmith – just call Detroit Tow Truck and get the most reliable service in the town at competitive rates. Our top priority is to keep the process as stress free as possible. 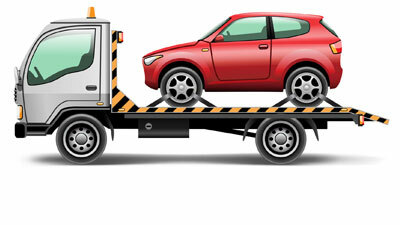 Flatbed towing services is one of the efficient and safest means of transporting a car. At Detroit Tow Truck, we endeavor to keep up the highest standard of satisfaction by safely and proficiently towing vehicles to our clients in order to help them with getting on their way. Our team is very well versed in towing any type of vehicle so you can be rest assured that whatever service you need, it’s not our first time doing it, and it surely won’t be the last. An oil and oil filter change is one of the most essential ways you can save the life of your auto engine. Oil decreases friction and reduce the wear of your engine. It facilitates the lubrication and develop a seal between the cylinders, rings and barrel walls and helps keep the motor parts cool. 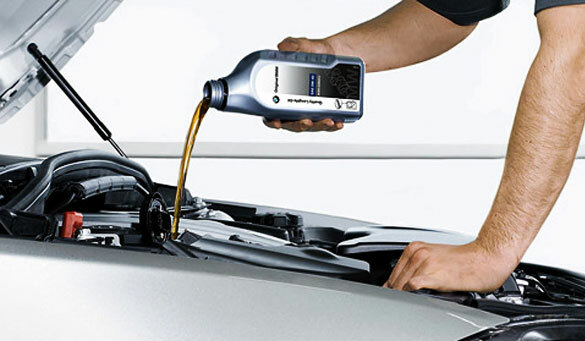 New oil enhances to decrease buildup in the engine. At Detroit Tow Truck we can change your oil and oil filter and keep your vehicle on the road.